iPhone is more than just a super smart-phone. 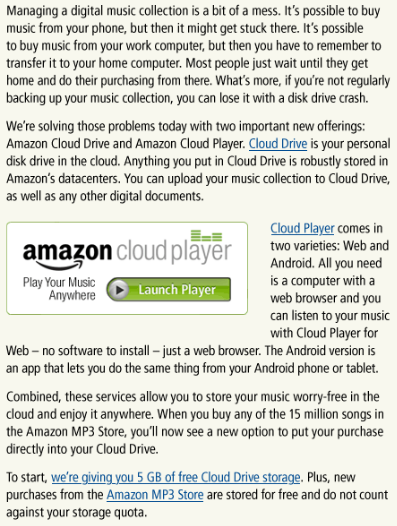 It’s actually one the best mp3 player on the market too. If you are a fan of music, you are going to need a decent speaker to go with your iPhone. Being able to control your speaker system using your iPhone would be nice too. Premium music systems do cost a bit of money but they deliver superb sound quality. 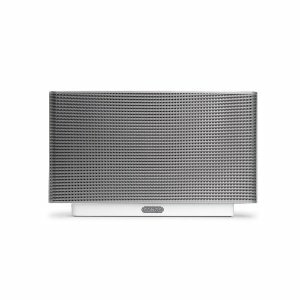 Sonos S5 All-In-One Wireless Music System: if you are looking for a quality speaker, you can’t go wrong with this system. 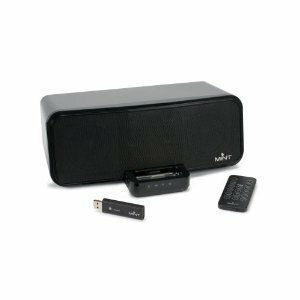 It’s the ultimate wireless speaker system for your home. You can use your iPhone to control your music and take your experience to a whole new level. 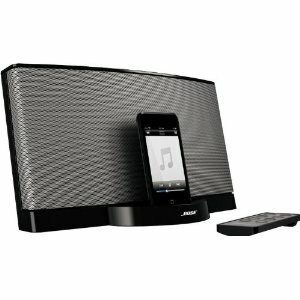 Bose� SoundDock Series II digital music system: Bose is a premium brand. 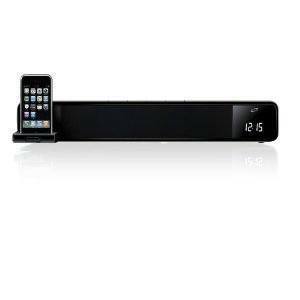 This music system is not cheap but offers premium sound quality in your home. It charges your iPhone and iPod too. 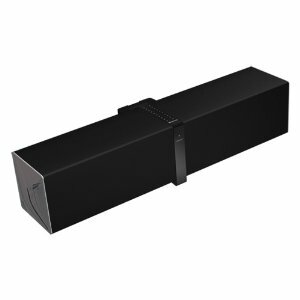 Mint Studio Wireless PC/Mac Speaker: a powerful wireless speaker for Mac and PCs. Offers 100 feet of operation range. It charges your iPhone and iPod (acts as a dock). 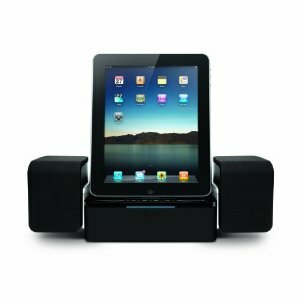 Creative Labs ZiiSound D5 Bluetooth Wireless Speaker for iPhone 3G: a cool wireless speaker system for your iPhone. It charges your device and can be controlled through your device as well. 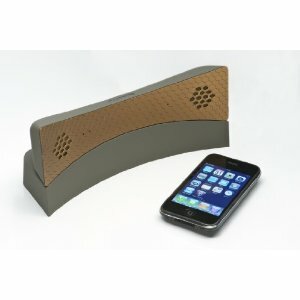 Native Union MM04 Moshi Moshi wireless speaker for iPhone: it can act as a wireless handset for your iPhone. It is a bluetooth speaker that is great for teleconferencing using your iPhone. What’s your favorite premium music system for iPhone?